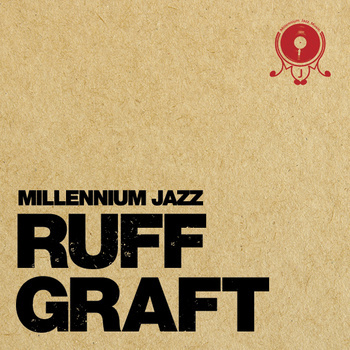 Ruff Graft is an in-house collaborative beat-tape made by some of Millennium Jazz’s producers and DJ as they all take time out to pay homage to the late great Mr James Dewitt Yancey aka J Dilla. The title and artwork of this project is obviously a play on Jay Dee’s original Ruff Draft album, but it also represents the fact that Gadget sprung the idea on the group on Feb 10th (Memorial Day) without notice and only days to work around commitments and come up with one or two productions sampling something that Jay had used himself in his own work. Yes, it was a “ruff graft” indeed! We have a mixed bag of tributes from Stay Classy, SmokedBeat, Gadget, RickMal, Bones The Beat Head and DJ Jonny Jazz.